A Detroit native, Mario recently completed his 13th season as the popular television face of the Detroit Tigers. 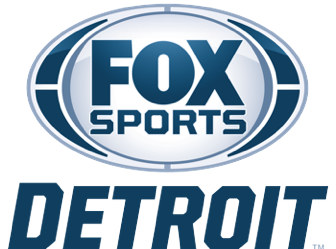 Mario’s work on Tigers’ broadcasts have earned him a Michigan Emmy, a “Michigan Broadcaster of the Year” Award and, in 2014, the Ty Tyson Award for excellence in sports broadcasting from the Detroit Baseball Writers Association. Mario is a fixture in the Detroit community and donates his time to a myriad of causes, including Mario’s MVP Program, a self-funded program providing tickets for schools and charities in Detroit. Prior to becoming the face of the Tigers, Mario served as the radio voice of the Anaheim Angels for seven seasons. Mario and his wife, Cathy, have two sons, one of whom was drafted by the Detroit Tigers in 2011.